Sai Dharam Tej needs a desperate hit under his belt and he has pinned all his hopes on his latest release Tej I Love You which will hit the screens soon. The trailers have caught on quite well and have impressed many. The latest one to join that list is none other than super star Ram Charan. 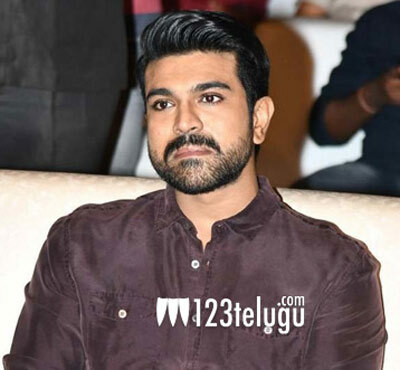 After watching the trailer, Charan took to his social media account and appreciated the cool visuals and songs of the film. He also wished his cousin Tej all the best for his film. Karunakaran directs this film which has Anupama Parameswaran as the female lead. K S Rama Rao produces it.